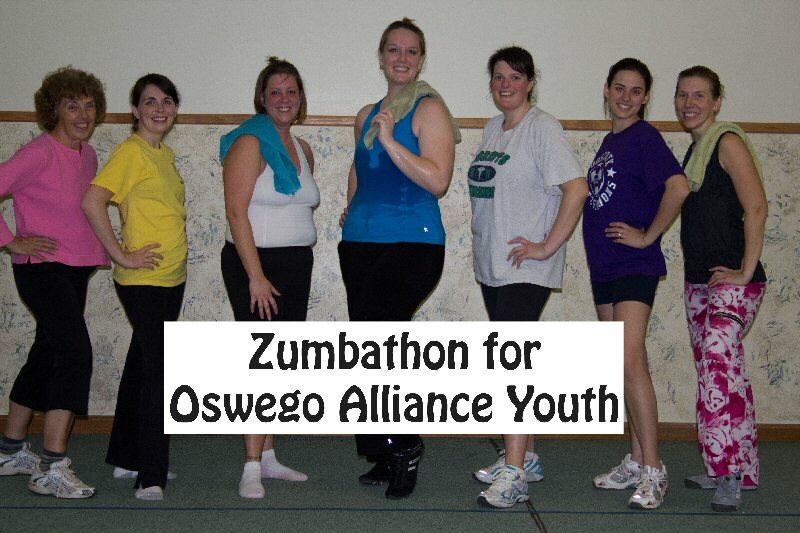 On November 17 from 10 a.m. – noon a Zumbathon will be held at Oswego Alliance Church’s Community Center at 370 Thompson Road. 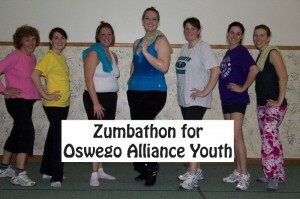 Registration will begin at 9:30 a.m. and the cost is $10 to participate in the Zumba dancing. One hundred percent of the proceeds for this event will be going directly to the Oswego Alliance Youth who are raising money to travel to St. Louis, Missouri, for LIFE in July 2013. LIFE is a Christian youth conference put on once every three years by the Christian and Missionary Alliance denomination nationwide. This conference brings in key youth speakers that focus on encouraging students to deepen their relationships with God, their church and each other. In addition to the Zumba dancing, there will also be a bake sale, vendors and water being sold at the event. Please come join us for this exciting event and help support our teens in their goal.